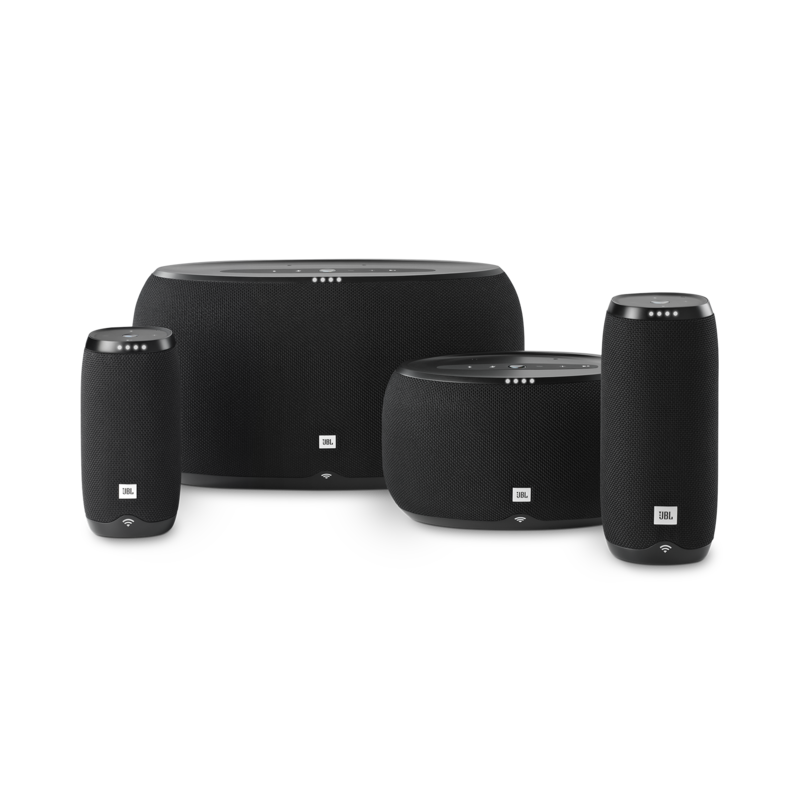 JBL Link 500 heeft als beoordeling 4.2 van de 5 door 29. 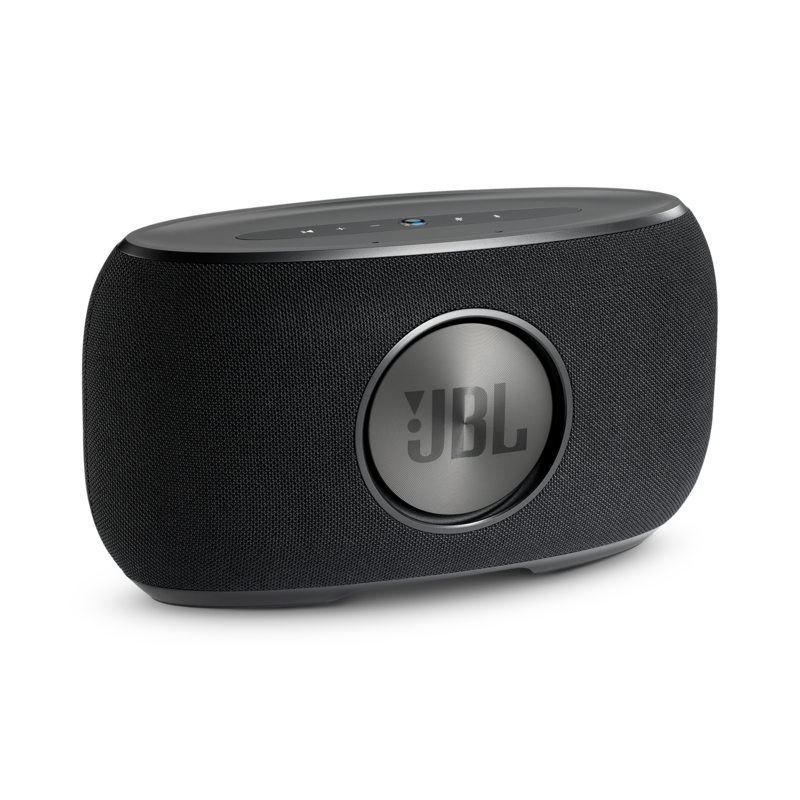 Rated 5 van de 5 door Dad of 7 uit Love the link 500 I have a few of the jbl link products the link 10, 20 and 300 and love them. 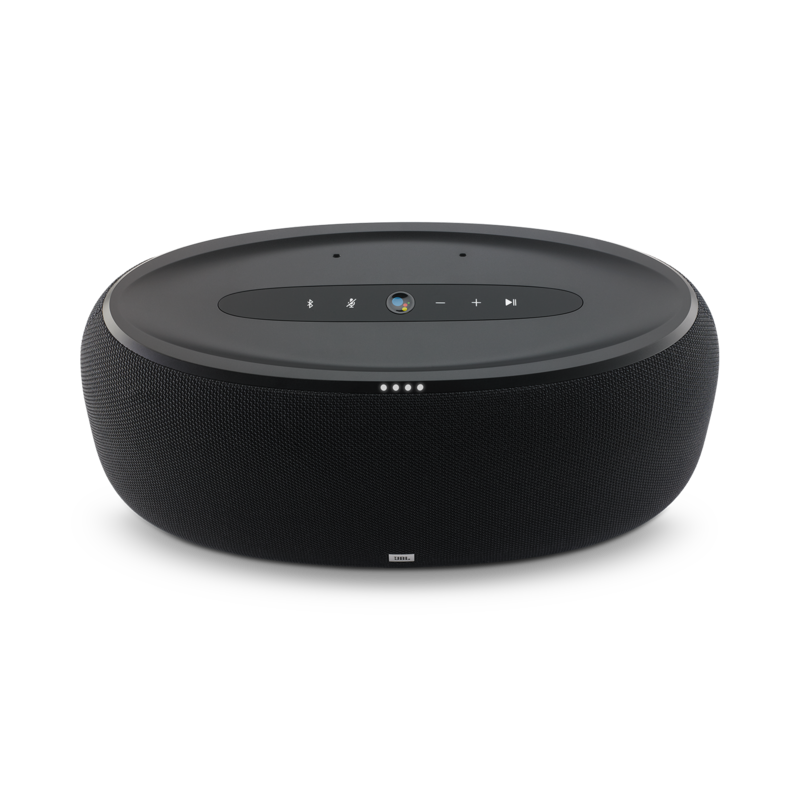 The link speakers sound great. 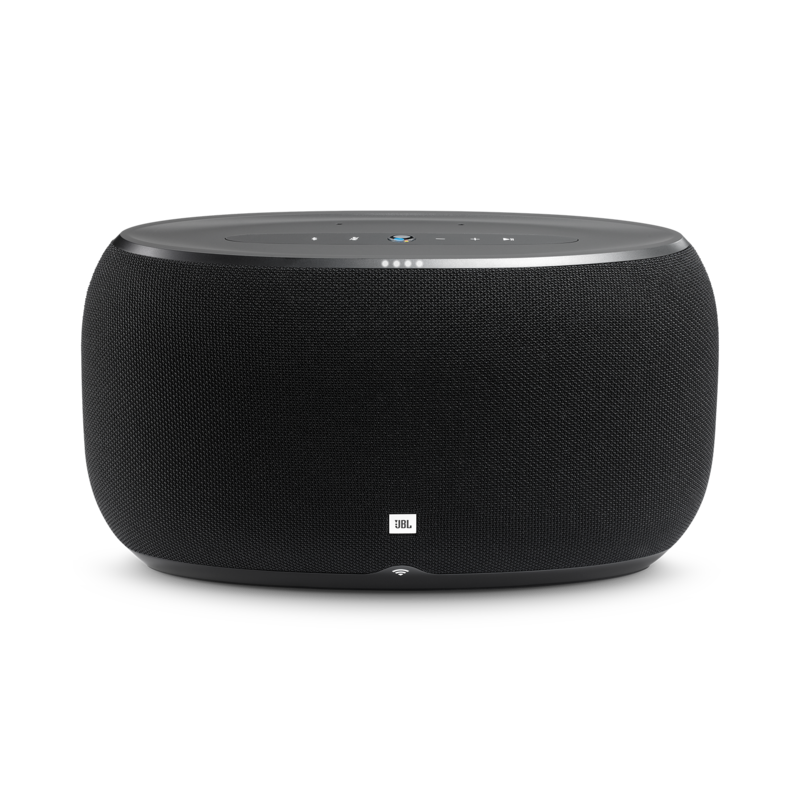 I have the right size speakers for the respective rooms problem is the the kids love the speakers also and keep moving them around and taking them with them. I purchase the link 500 to replace 2 link 20 in the family room. The 500 sounds great it fills the room pluse you can hear it on the back deck with the windows open. 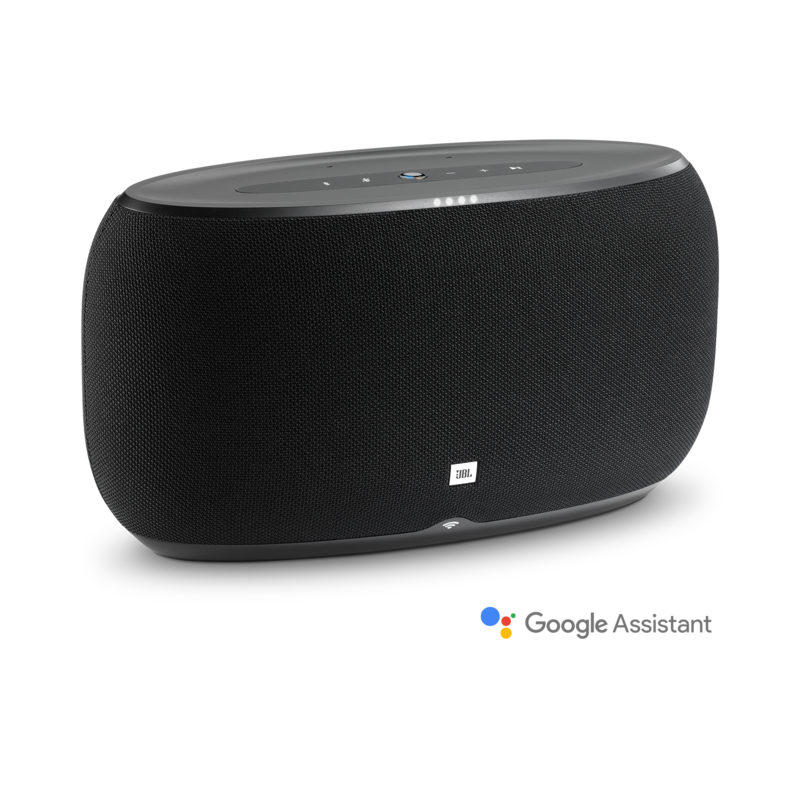 Being that it’s a bigger speaker the kids dont move it around so the speaker is always available. The whole family uses this speaker every day and we have a big family 6 kids and all there friends. 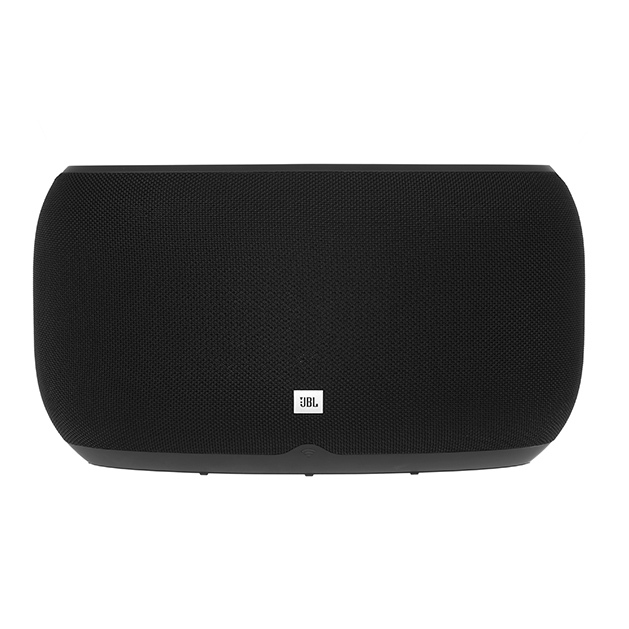 Bonjour, est-ce que la jbl 500 est mono ou st&eacute;r&eacute;o ? Merci pour votre question. 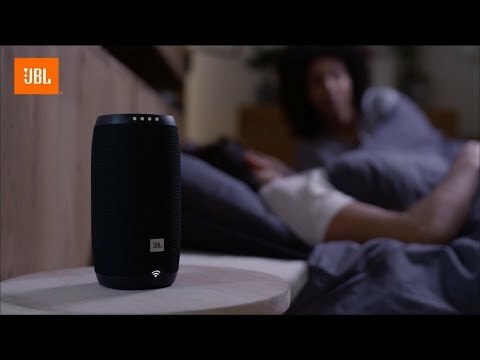 Nous vous confirmons que l'enceinte JBL LINK 500 est dot&eacute;e&nbsp;d'une paire de haut-parleurs JBL haute performance qui d&eacute;livrent un son st&eacute;r&eacute;o aux basses profondes et aux aigus cristallins. Si vous souhaitez recevoir une assistance personnalis&eacute;e, nous vous invitons &agrave; contacter le Service Client&egrave;le Harman par t&eacute;l&eacute;phone, par mail ou par chat. Vous trouverez toutes les informations de contact sur https://www.harmanaudio.fr/support-contact.html#ns. Merci.